Half-French, half-english, and totally in love with Lyon since I moved here at the beginning of the century. The perfect city: just the right size, close to the mountains and not too far from the sea, with an amazing scope of work and pleasure opportunities. I love food (oh, really? 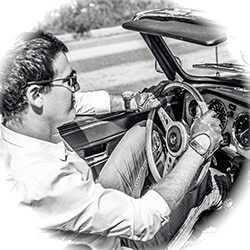 ), culture, architecture and quality lifestyle ; you might notice as well that I am quite fond of cool cars and bikes! I must also confess that I take great pride and pleasure in showing off the talents of our city when my English family come over to visit. 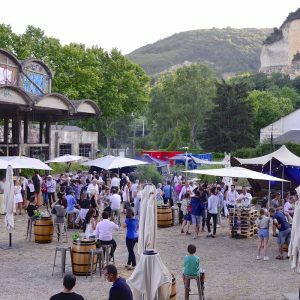 There will be food and drink in this former industrial complex a few minutes drive north from Lyon . 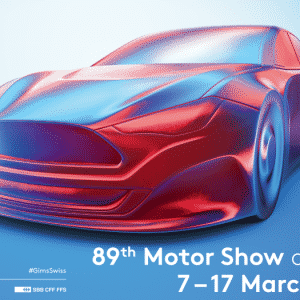 The event, opening its doors for the 89th time, showcases the most recent developments of the automotive industry. 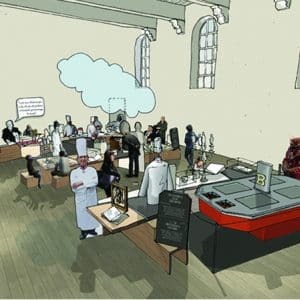 Located in the Grand Hôtel-Dieu, it will showcase the history of the French Cuisine.